We all know that an office look does affect the performance of your employees and also the attitude of the clients that come in, so why don't you come to Good Cleaning and Floor Care Service and we will get you the best office cleaning services? We are going to use nothing but the best materials to ensure that you get top notch quality cleaning services. Good Cleaning and Floor Care Services is the company that you want to get your cleaning services from, we have the most experienced and professional cleaners who will go above and beyond to get you the best quality cleaning services. Whenever you are looking for commercial cleaners or residential cleaner in Pittsburgh, PA, you should not hesitate to come to Good Cleaning and Floor Care Service because we will get you services worth your money! Feel free to give us a call and we will be more than happy to tell you more about our house cleaning services. 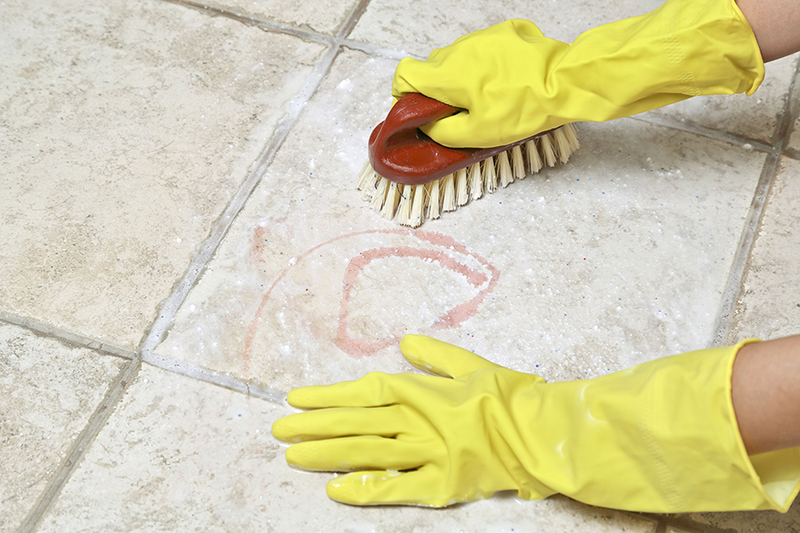 You can also find Good Cleaning and Floor Care Services in Monroeville, Butler, Cranberry Township, and West Mifflin. We are open from Monday through Sunday 5am — 5pm.